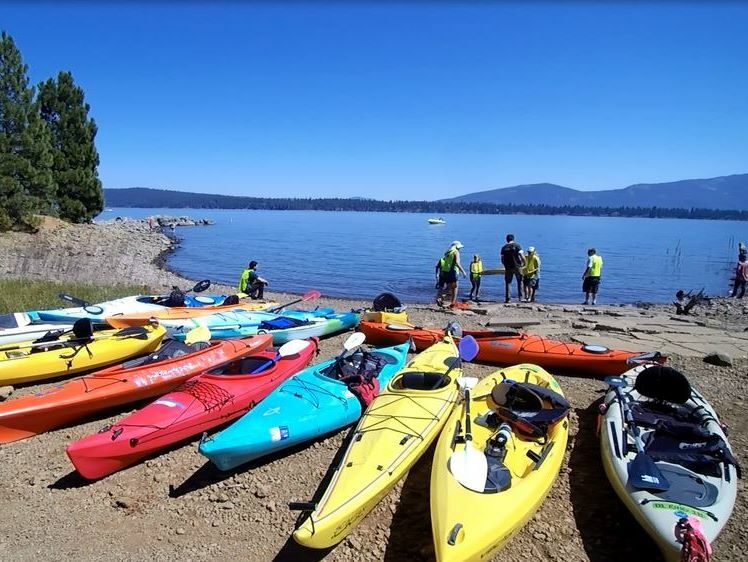 ​With fifty-two miles of shoreline, at an elevation of 4500 feet, Lake Almanor has water temperatures in the 70's during the summer months. It is perfect for all varieties of water activities including boating, skiing, swimming, paddle boarding, sailing, canoeing, personal watercraft, kayaking....and the list goes on. ​Along the west shore of Almanor there is two public boat ramps and miles of public beaches. There are twenty-five campgrounds and RV parks around Lake Almanor and in the surrounding areas. ​Recreational activities abound around this hidden jewel of the High Sierra.